For external use only. Avoid contact with the eyes or mucus membranes. excessive irritation of the skin develops. 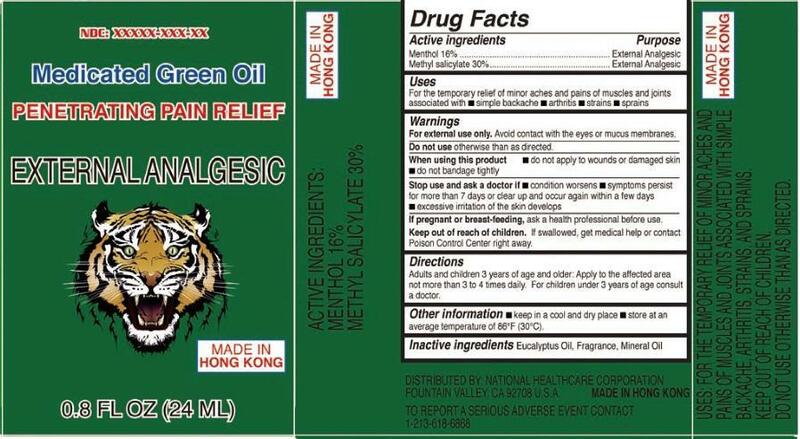 Adulst and children 3 years of age and older: Apply to the affected area not more than 3 to 4 times daily. For children under 3 years of age, consult a doctor. FOUNTAIN VALLEY, CA 92708 U.S.A.